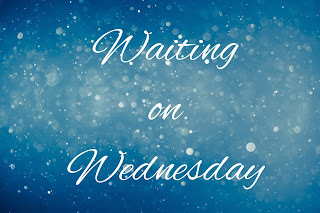 Waiting on Wednesday was started by Jill at Breaking the Spine to give we read-a-holic bloggers some real estate to devote to books we're pining away for. 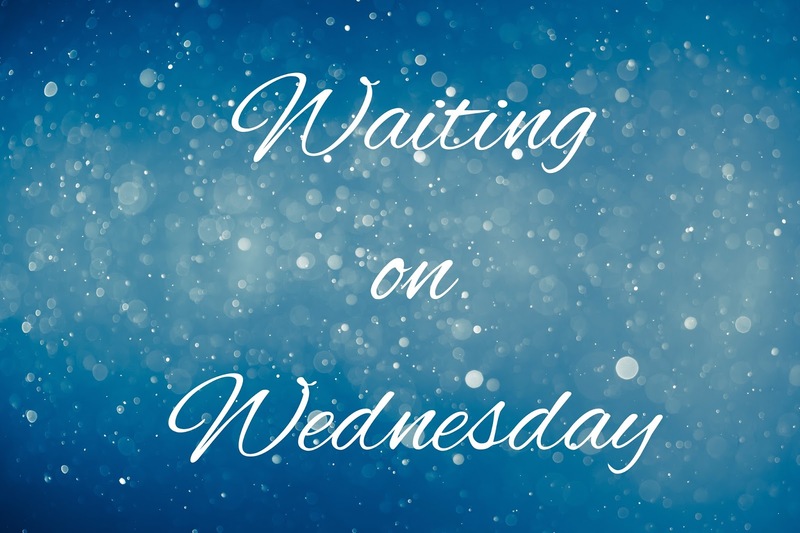 Tessa Bailey is one of my favorite one-click authors. I have never read anything by her that I didn't love, so I have full confidence that her new Academy series will be another one I can add to the win column. Nice pick! Not my kind of read but I hope you will love it once you read it! Yaaasss! I'm hoping to read this book soon. It's on Edelweiss! Actually, the second book in the series was just uploaded to Edelweiss too! So exciting. :D I hope you enjoy this book when you get the chance to read it!